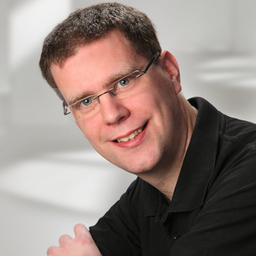 Discuss topics you and Thomas Schissler are interested in in XING Groups. Thomas Schissler attended the following events – were you there as well? 1. AgileDays@TRUMPF - be self-disruptive!